For anyone planning coming to Vietnam, the cost of living here is worth considering. Bear in mind that depending on your lifestyle and where you are in the world, your expenses will always vary. And life in Vietnam is not an exception. In Vietnam, the cost of living in the North and South is different from each other. Generally, Northern Vietnam is much more reasonable than Southern Vietnam, but that rule is only right in the major cities. 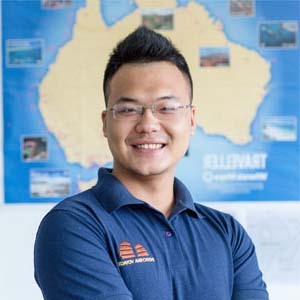 There are also obvious differences between life in areas overloaded with tourists, such as Hoi An Ancient Town, and just a few miles away in the less touristy areas. 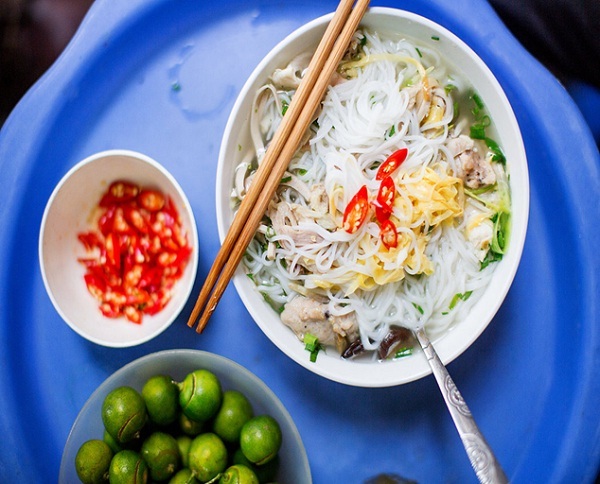 You may not be able to rent a beautiful 5-bedroom house for $200 per month, but it is certain that you will always entirely be able to enjoy delicious food and drink at cheap price while living in Vietnam. Noodle soup, which is cooked from the ingredients and flavors varying from north to south at the price remaining around $2.50 or less, can be found everywhere. 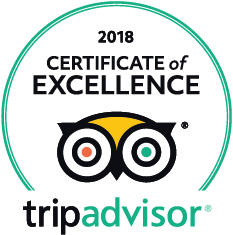 If you have not had a chance to enjoy pho before, soup does not seem like a real “meal,” but you will definitely be beyond satisfied, and more interestingly, in many lovely restaurants, you even can ask for a free refill. 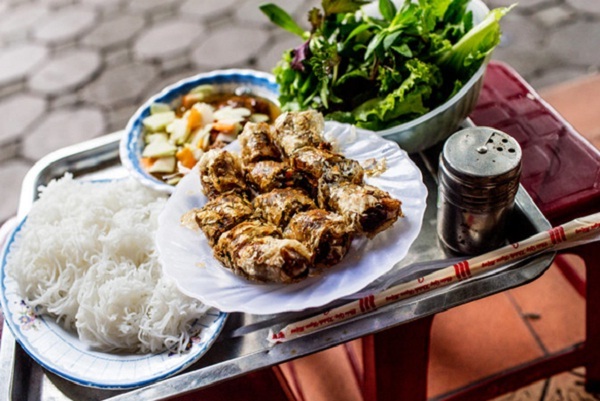 As far as other normal types of food, the most you will have to pay for a meal in Vietnam is around $10! If you dine at nice restaurants in Hanoi or Ho Chi Minh City, you will certainly spend more, but it is not difficult to spend less than $5 per meal if you are on a budget. 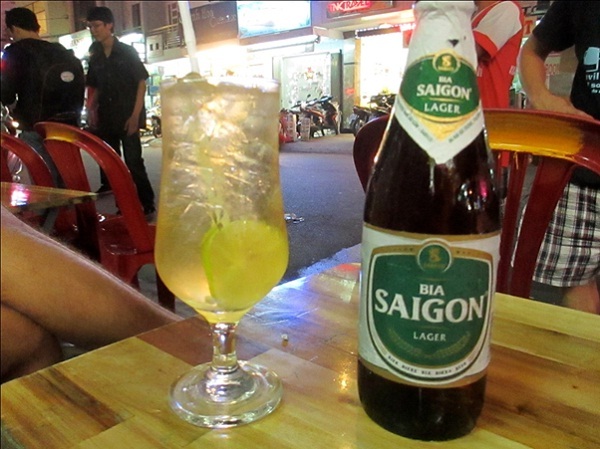 When coming to alcohol, the cost of living in Vietnam also earns big marks. In Vietnam, alcohol is amplitudes cheaper than that in the neighboring Thailand, particularly in case you want to enjoy “fresh beer” which is home-fermented and may or may not make you have a hangover. 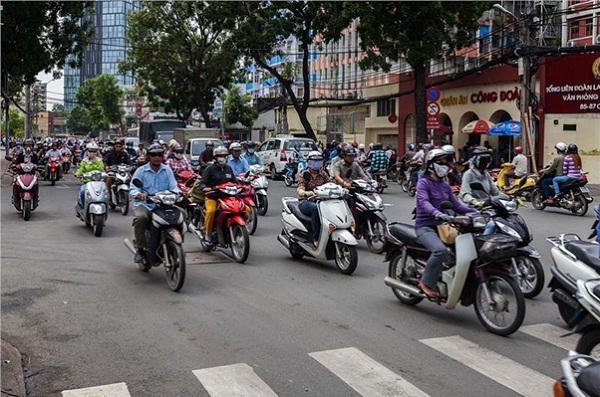 With around $0.40, you can enjoy Bia Hanoi or Bia Saigon almost everywhere in Vietnam. Transportation fare is pretty affordable! It costs you around $15 for a taxi from the airport in Hanoi, but the only reason is the distance of 30km from the center of town to the airport. But in Saigon, a taxi from the city center to the airport is only around $7. Depending on how far you are going, inner-city rides on motor-taxis will range from $2 to $7. Taxis will start their meters at 11,000 Dongs, which is presumably 50 cents; for an average ride, taxi fares should not cost you more than $3-4.